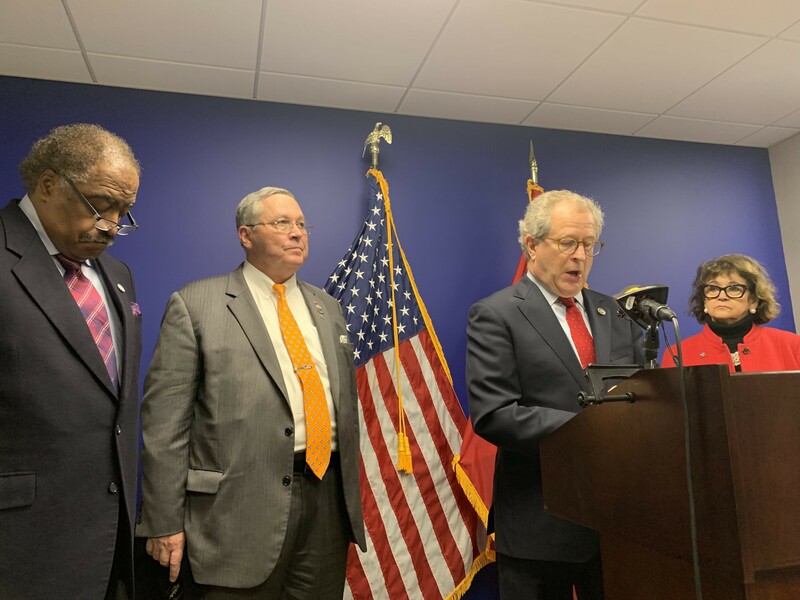 NASHVILLE —Three Memphis-area legislators are key members of an education-minded group that on Wednesday announced the formation of a new bipartisan, bicameral caucus focusing exclusively on early education policy — concentrating on pre-K through third grade — as a means of enhancing the state’s ongoing efforts to improve public education in Tennessee. The three Shelby Countians are state Representatives Mark White and John DeBerry and state Senator Raumesh Akbari. A fourth co-founder, state Senator Dolores Gresham, hails from Somerville in Fayette County. Akbari and DeBerry are Democrats; the others are Republicans. White and Gresham are the chairs of the House and Senate education committees, respectively. White and the others, joined by state Representative John Ragan (R, of Oak Ridge), Ron Gant (R-Rossville), and Dennis Powers (D-Jacksonville), unveiled their intentions at a press conference in the Cordell Hull Building. 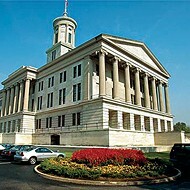 The Early Education Caucus is open to all members of the House and Senate and will hold its first post-organizational meeting on Thursday of this week, following the week’s final floor sessions. Poll shows "conservative outsider" to be on a late roll in gubernatorial contest.